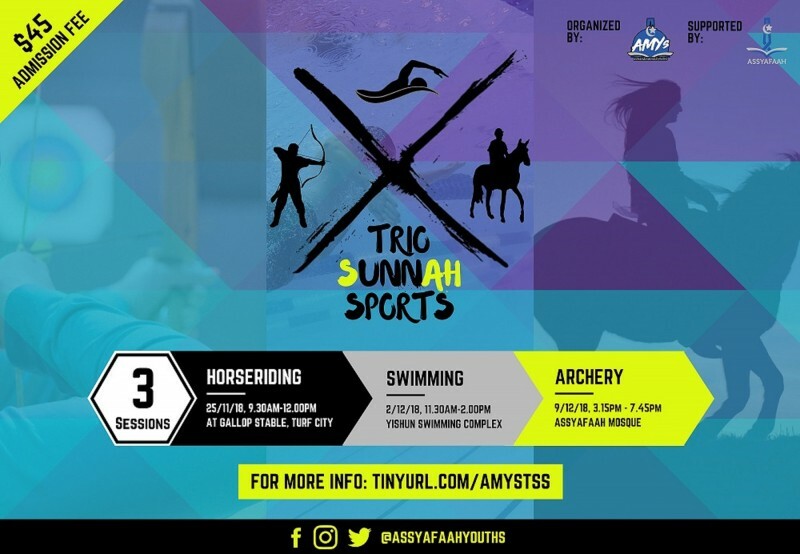 Keeping in line with our seemingly sporty theme, AMYs brings you the Trio Sunnah Sports or TSS for short! For more information, visit the event link! Ali ibn Abi Talib said - Do not belittle anyone, for he may be a saint of God.